In a slowly recovering economy, business analysts are taking a close look at HR and how it impacts business. While HR has long had the ability to dramatically impact every business, from culture to talent to finance, that power is rarely leveraged in this economic climate. Both the Harvard Business Review and TLNT argue that the time is right for HR to change and assert its authority. Are you ready? 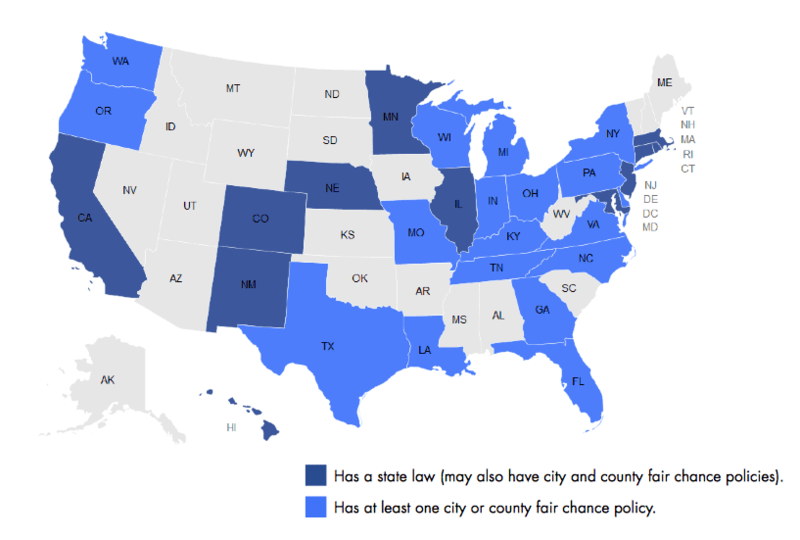 In other news, the Supreme Court’s decision on the ACA and Ban the Box will both affect employers nationwide. 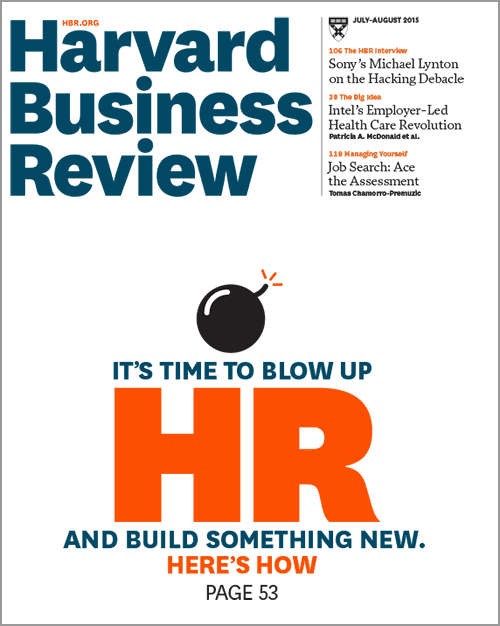 This month’s Harvard Business Review posited “It’s time to blow up HR and build something new: Here’s how.” However, the featured article is actually not about blowing up HR but making it more effective, a department that leads growth, before it again becomes en vogue. The popularity of HR wanes and waxes in relationship to the strength of the economy, and the trend to deride HR may be short-lived once the economy begins to rebound. That’s great for the future, but how can HR make an impact today? By recognizing the weaknesses of a generation of CEOs from a financial background and supplement those CEOs with the strengths of a perspective that sees people as more than widgets producing stakeholder value. The concepts are already established—it’s about reinstituting them and leading talent management in your organization. TLNT: What Will HR Look Like in 2020? 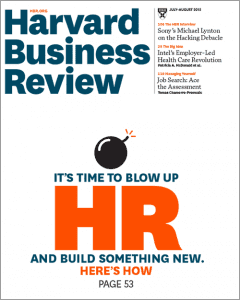 Many of the points on where HR needs to go align with the HBR assessment in this month’s issue. 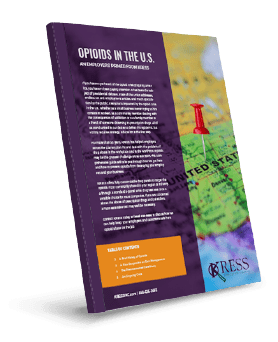 The relevance of this decision to employers is that, since subsidies are offered in every state, large employers are liable for employer penalties if they do not provide affordable, minimum value coverage to their full-time employees. This month, Ohio will no longer ask applicants for state jobs about their past felony convictions. While there is no legislation mandating this to private employers in Ohio, the Ban the Box trend is spreading.